Combustion of a planet among navagraha is a phenomenon which is said to be caused when such planet comes within certain degrees of closeness to Sun. When it happens, the planet which has come closer to Sun more than a safer distance to be maintained, it may lose its shine and luster, which in astrological terms means that it may become comparatively weaker due to being too close to Sun, as the Sun may burn some of its strength out. This planet which loses some of its strength by virtue of being too close to Sun is called a combust planet and while depicting this planet in a horoscope, the alphabet ‘c’ is written along with it, which is an indication for the person who studies such horoscope, that this planet was combust at the time of birth of the native who possesses such horoscope. For example, Mercury gets combust when it enters a distance which is 14 degrees or less from Sun. It means that if Mercury is placed in the sign of Leo along with Sun where Mercury has traveled 10 degrees in the sign of Leo and Sun has traveled 20 degrees in the sign of Leo, the net distance between Mercury and Sun is 10 degrees which is less than the safe distance of 14 degrees in case of Mercury and hence it becomes combust. The natives who are born during this phase of time will have combust Mercury in their horoscopes, which may be depicted by adding ‘c’ with Mercury. Similarly, other planets among navagraha also become combust when they enter a certain minimum distance from Sun. Among all nine planets considered in Vedic astrology, Sun is one of them and among the remaining eight, 6 planets except Rahu and Ketu, namely Moon, Jupiter, Venus, Mars, Mercury and Saturn become combust when they enter a certain distance from Sun. This minimum distance is different for different planets and a couple of these planets have different degrees of safe distances from Sun before they get combust, depending on the fact whether they are in forward motion or in retrograde motion. For example, in forward motion, Mercury becomes combust when it enters a distance of 14 degrees from Sun whereas in retrograde motion, it becomes combust when it enters a distance of 12 degrees from Sun. Rahu and Ketu never become combust by virtue of their closeness to Sun as they are shadow planets and they don’t have physical attributes like combustion. Before moving on with this discussion, let’s take a look at the distance from Sun after which, each one of these six planets becomes combust. Moon becomes combust when it comes within 12 degrees on either side of the Sun. Mercury becomes combust when it comes within 14 degrees on either side of the Sun provided Mercury is in forward Motion. 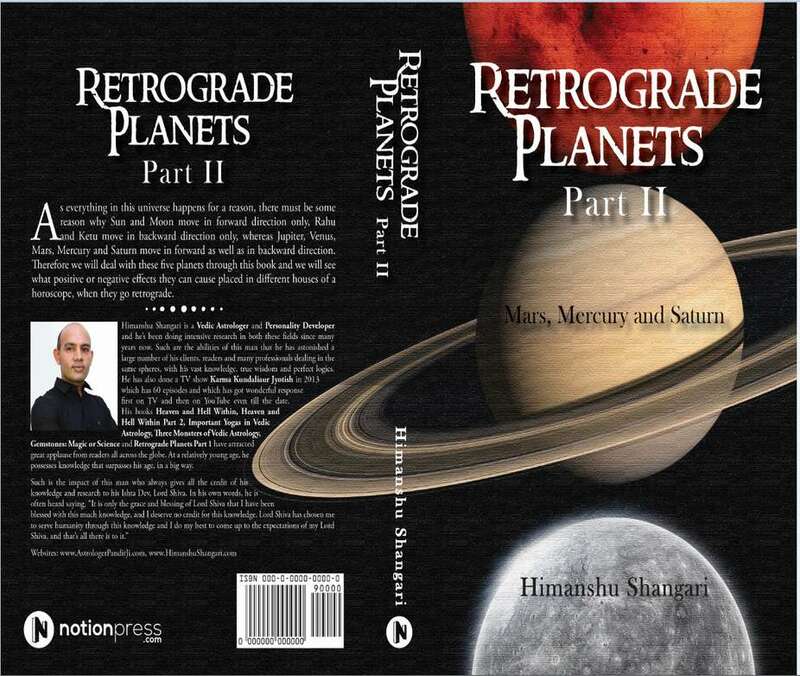 When Mercury is in retrograde motion, the degree of closeness for combustion of Mercury becomes 12 degrees. Venus becomes combust when it comes within 10 degrees on either side of the Sun provided Venus is in forward motion. When Venus is in retrograde motion, the degree of closeness for combustion of Venus becomes 8 degrees. Mars becomes combust when it comes within 17 degrees on either side of the Sun. Jupiter becomes combust when it comes within 11 degrees on either side of the Sun. Saturn becomes combust when it comes within 15 degrees on either side of the Sun. Though there is no doubt that a planet which becomes combust may certainly lose some of its strength, how much strength it may lose is dependent on many factors in a horoscope, and it is not decided on the basis of combustion only. The first one among these factors is the distance that a combust planet has travelled closer to the Sun. The closer a planet gets to the Sun after entering a certain minimum distance, the more combust it gets. For example, if Sun is placed in the sign of Leo at 20 degrees and Mercury is placed in the same sign at 10 degrees, though Mercury is combust as it has entered the minimum required distance for its combustion to take place, it still may not lose much power as it is not very close to Sun. However if Sun is placed in the sign of Leo at 20 degrees and Mercury is placed in the same sign at 18 degrees, the combustion of Mercury will be much stronger than the first case, as it has come much closer to Sun, compared to the first case, as the distance between Sun and Mercury is 10 degrees in the first case and the distance between Sun and Mercury is 2 degrees in the second case. Similarly, if Sun is placed in the sign of Leo at 20 degrees and Mercury is also placed in the sign of Leo at 20 degrees, the combustion of Mercury may become the strongest among all these cases as Mercury has got as close to Sun, as it can. 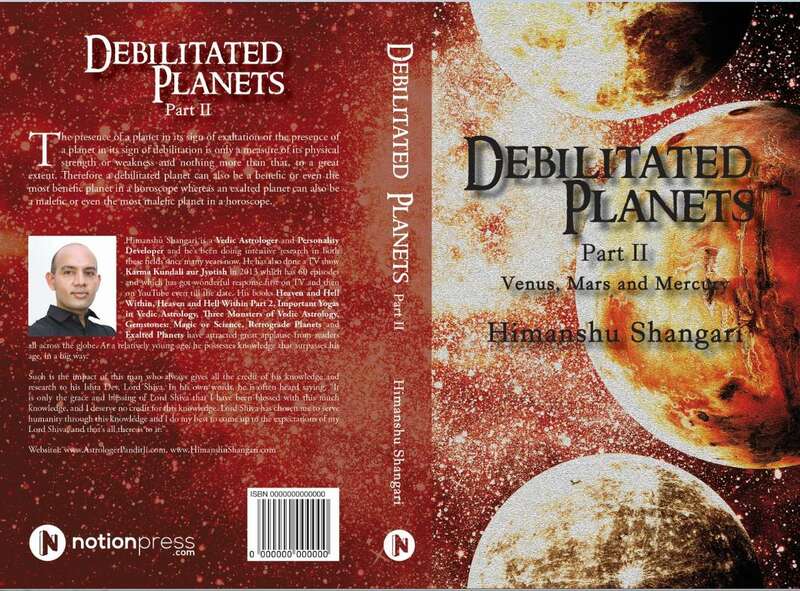 Taking a look at the second factor, the sign of placement of a combust planet and Sun is a very important factor to be discussed, while discussing the intensity of combustion of a planet in a horoscope. For example, if a combination of Sun and Saturn is placed in the sign of Gemini and Saturn becomes combust by coming within 15 degrees of the Sun, it may be a regular type of combustion as both Sun and Saturn are comfortable, or so to say strong in the sign of Gemini. However, if the same combination of Sun and Saturn is placed in the sign of Aries and Saturn becomes combust, this combustion is likely to be much stronger than the one that happens in the sign of Gemini. This is due to the fact that Sun gets exalted in the sign of Aries and hence it gains maximum strength in this sign, which means it has more power to burn any planet that comes closer to it. On the other hand, Saturn becomes debilitated in the sign of Aries, which means it is already weak and it may not be able to fight such combustion in a very good way and hence, more weakness may be rendered to Saturn in this case. However if the same combination of debilitated Sun and exalted Saturn is placed in the sign of Libra and Saturn becomes combust, the results may be altogether different. Sun is debilitated in the sign of Libra and hence it may not be able to burn out much strength of Saturn which on the other hand is very strong by virtue of being exalted in the sign of Libra and hence it is more capable of fighting such combustion, rendered to it by very weak Sun or so to say, debilitated Sun. You see how the change in the sign of placement alone changes the intensity of combustion of a planet to a great extent, even though it may be distanced from Sun by the same number of degrees in different signs. Though there are no exact measures through which such things may be factored in, but for the sake of convenience of readers, let me give you an approximate idea. The intensity of combustion received by Saturn at 10 degrees from Sun in the sign of Aries may be much stronger than the intensity of combustion received by Saturn at 5 degrees from Sun in the sign of Libra. This is because, Sun doesn’t have much strength in the sign of Libra and hence it can’t burn Saturn very much. At the same time, Saturn is the strongest in Libra and hence it can fight the burning effect initiated by Sun in a much stronger way. This situation is opposite in the sign of Aries where exalted Sun is the strongest and debilitated Saturn is the weakest. Therefore such exalted Sun may burn such debilitated Saturn more form a distance of 10 degrees in the sign of Aries, compared to the burning effect caused by debilitated Sun to exalted Saturn in the sign of Libra at a distance of 5 degrees. Hence the sign of placement of Sun as well as that of the planet to be burnt is an important factor and it should be considered properly before predicting the amount of weakness received by a particular planet by virtue of combustion. And though it may not be possible to discuss all the other important factors involved in deciding the amount of weakness rendered to a planet due to combustion, let me still discuss one of the most important factors as well as the factor which is often ignored by many astrologers, while assessing the intensity of combustion of a planet in a horoscope. This factor deals with the working nature of Sun in a horoscope and it also deals with the working nature of the planet which becomes combust due to its closeness to Sun. If in a horoscope, Sun is working positively, it is likely to do far less damage to a planet in combination with it by means of combustion, than the damage done by such Sun when it is working negatively in a horoscope. It is important to understand that when a benefic planet becomes combust by benefic Sun in a horoscope, there are two processes going on at the same time. The first process is the process of combustion and the second process if the process through which two benefic planets interact with each other in the same house as well as in the same sign. Hence they provide strength to each other and they also complement each other in many other ways. 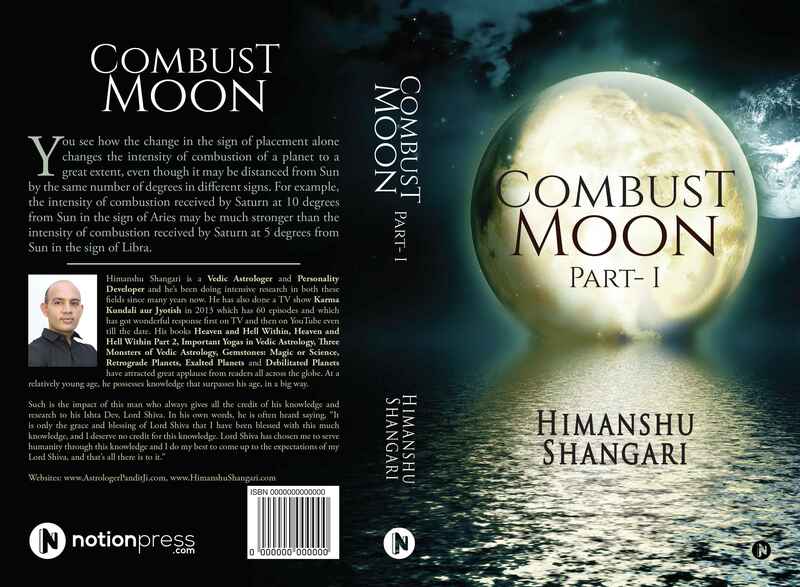 Therefore, the combustion of this planet is not as damaging in this case as it may be in some other cases, as this planet is also receiving positive energy from Sun along with going through the process of combustion. However if a benefic planet becomes combust by malefic Sun in a horoscope, the damage may increase as in this case also, two processes are in effect at the same time. The first process is the process of combustion and the second process is the one through which malefic Sun afflicts the positive planet involved in this combination and it sends negative energy to such planet through the process of affliction, apart from burning out some of its strength through the process of combustion. 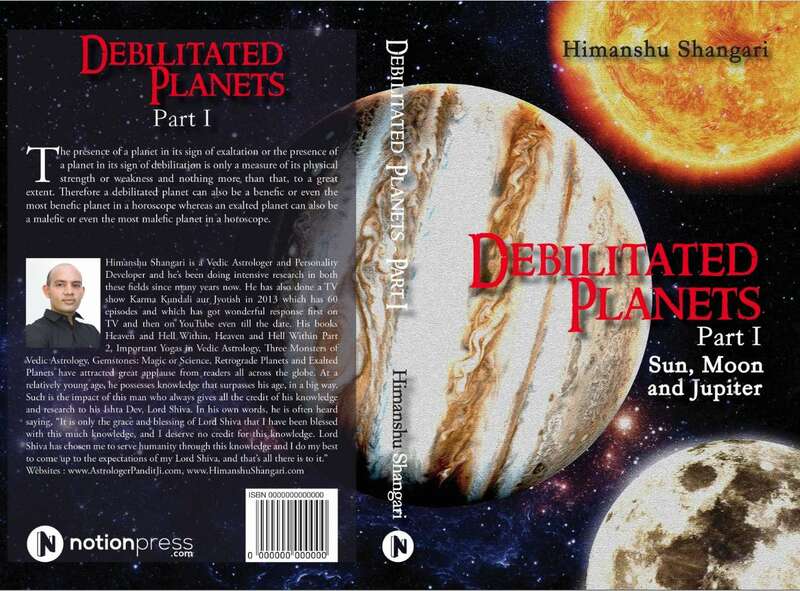 The benefic planet at the receiving end will need to lose a part of its positive energy in order to counteract such negative energy sent by Sun and in the process; this benefic planet may lose more strength in the form of positive energy. Hence malefic Sun can burn a benefic planet and it can also afflict it due to its malefic nature, which results in much more weakness due to combustion as well as due to affliction. Similarly there are many other factors which play important role in the process of combustion, like the case when the combust planet is negative and the Sun is positive or the case when both the combust planet and the Sun are negative. Similarly, the placement of Sun and combust planet in particular nakshatras among the same signs may change these results and the placement of other planets in the house of combination of Sun and combust planet as well as in some other important houses of a horoscope can also affect the process of combustion in a positive or in a negative way. Hence all these important factors should be duly studied when assessing the amount of damage done to a planet by virtue of combustion as these results may look the same in different horoscopes, but they may be entirely different. For example, a combination of Sun and Mercury in the sign of Gemini in one horoscope may result in combustion of Mercury, and Budhaditya Yoga may be formed at the same time due to Sun and Mercury both being positive in the horoscope. However in a different horoscope, the same combination of Sun and Mercury may results in the formation of Pitra Dosh, as malefic Mercury may afflict the Sun in this case. In yet another possible combination of Sun and Mercury placed in the sign of Gemini, malefic Sun may cause serious damages to Mercury by virtue of combustion as well as by virtue of affliction caused by it to Mercury. Hamsa Yoga is formed by Jupiter in a horoscope and it is considered as one of the five most auspicious Yogas in Vedic astrology which are known as Panch MahaPurusha Yogas where the other four Yogas are called Malavya Yoga, Ruchaka Yoga, Bhadra Yoga and Shasha Yoga. 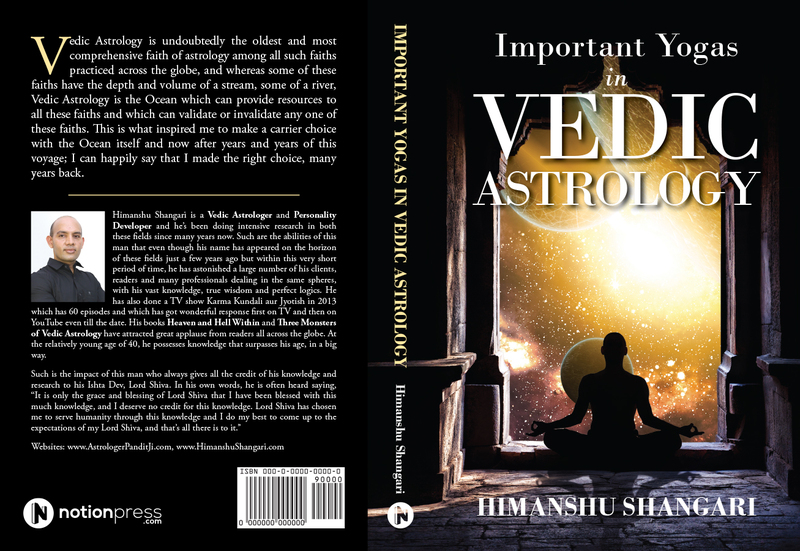 According to the prevalent definition of Hamsa Yoga in Vedic astrology, when Jupiter is present in Kendra from Ascendant which means that when Jupiter is present in 1st, 4th, 7th or 10th house from Ascendant in any of the signs namely Cancer, Sagittarius or Pisces, Hamsa Yoga is formed in the horoscope which can bless the native with great prosperity, luck, great progress in the fields of spiritualism and religion, wealth and many other things. Hamsa Yoga can also bless the native with some divine or supernatural powers or with such an inspiration. The natives under the strong influence of Hamsa Yoga may become very famous in the fields of religion or spiritualism and some of these natives may achieve posts of great status and honor in some spiritual or religious organizations and they are also likely to be followed by a large number of devotees, depending on the overall tone of their horoscopes. On the other hand, strong Hamsa Yoga in a horoscope can also bless the native with very good materialistic progress and some natives under the strong influence of Hamsa Yoga can make great fortunes and wealth through businesses, through creative practices, through fields like spiritualism or astrology and many other fields falling under the domain of Jupiter. Such natives are likely to lead a life full of luxuries and comforts and these natives are also likely to be very much inclined towards religious, spiritual and charitable deeds. These natives generally believe in doing something constructive for the people around them, for the weaker sections of the society as well as for the society and humanity on the whole. In general, the natives under the strong influence of Hamsa Yoga may not only achieve great materialistic or spiritual results, they may also prove very good for the society and humanity. Due to the above mentioned qualities possessed by them, the natives under the strong influence of Hamsa Yoga are always respected, loved and followed by people around them as well as by many members of society. We know that all these qualities and achievements are found rarely and they are not found in a great number of human beings. Therefore the formation of Hamsa Yoga in a horoscope should also be a rare phenomenon and it should not be something that may repeat in a number of horoscopes. This is because horoscopes only reflect our personalities and our destinies based on those personalities. Hence if a person is very good, that goodness is shown in his horoscope also. It means that if the number of very good people like the ones mentioned in this example is not much, there should not be many horoscopes featuring strong Hamsa Yoga. Analyzing the definition of Hamsa Yoga, we can find out that according to its prevalent definition, this Yoga is present in every 12th horoscope on average as there are only 12 houses and 12 signs in a horoscope. Accordingly, the probability of Jupiter being placed in any particular house in different signs makes 12 placements of Jupiter in every house. Since Jupiter can be present in 12 different signs in each house, so the total number of combinations for all 12 houses will be 144. Looking at the formation of Hamsa Yoga, Jupiter can form Hamsa Yoga when present in 1st house in one of the three signs namely Cancer, Sagittarius and Pisces, and hence the number of occurrences is 3. The same number of occurrences will be found in case of placements of Jupiter in 4th, 7th and 10th houses which makes a total of 12 occurrences of Hamsa Yoga out of the total 144 placements of Jupiter in 12 different houses and in 12 different signs. Hence this Yoga should be present in every 12th horoscope on average and accordingly every 12th person should be blessed with the great qualities and luck rendered by this Yoga. This is obviously not the case in actual practice as such great qualities and achievements are found rarely. It means that there are more conditions for the formation of Hamsa Yoga in a horoscope and this Yoga can’t be confirmed merely on the basis of presence of Jupiter in some particular houses and some particular signs in a horoscope. The most important factor for the formation of Hamsa Yoga in a horoscope is that Jupiter should be working as a benefic planet in the horoscope, apart from being placed in any one of the already mentioned houses in any one of the already mentioned signs. On the other hand, malefic Jupiter placed in any of the above mentioned 4 houses in any of the signs namely Cancer, Sagittarius and Pisces may not form Hamsa Yoga and it may form a defect in the horoscope which may trouble the native with many kinds of problems. This is because a positive yoga is a good thing and good things can only be rendered by benefic planets. Malefic planets can’t bless a person with results like respect, fame and spiritual growth in the long run, though they may sometimes give some temporary gains to some natives, if their overall horoscopes are supportive for such gains. 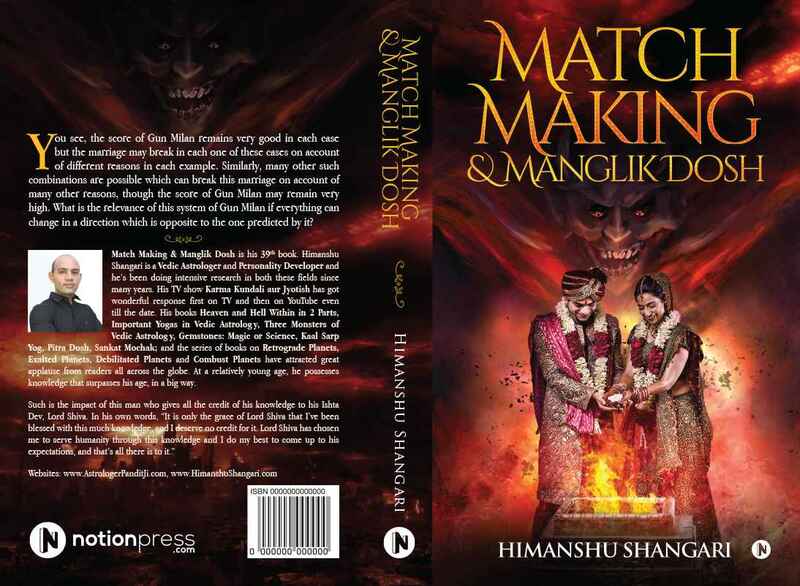 For example, malefic Jupiter placed in 10th house of a horoscope in Cancer, Sagittarius or Pisces can make the native a con man who believes in deceiving and tricking other people in the name of religion, spiritualism and humanity. Though this native may witness short term gains by fooling people, if his overall horoscope is supportive for such gains; he may face bad name and many other problems in the long run. Similarly, malefic Jupiter present in any of the other three central houses of a horoscope can also cause problems for the native in one sphere of life or the other. Hence, the need for Jupiter to be benefic is a must meet condition for the formation of Hamsa Yoga in a horoscope. Moving on to the third condition, Jupiter should have a fairly good level of activity in order for it to form Hamsa Yoga of very good strength. It should be noted that the strength of any good or bad Yog depends on the strength and level of activity of the planet or planets forming such Yog in a horoscope. For example, if benefic Jupiter placed in the first house of a horoscope in the sign of Pisces has its level of activity as 40%, Hamsa Yoga of average strength may be formed in the horoscope. Similarly, such Jupiter may form Hamsa Yoga with strength ranging from 0 to 100%, depending on the level of activity of Jupiter in different horoscopes. For the purpose of practical results associated with Hamsa Yoga, strength below 20% is ignored as any type of Yog less than 20% strength is not capable of producing significant results. On the other hand, any type of good or bad Yog with strength more than 80% can give extreme types of results related with such Yog, whether such results are positive or negative. Hence the level of activity of a planet is a very important consideration while deciding the formation and results of any Yog in a horoscope as it can significantly affect the net results. Combining all these results, we get the refined definition of Hamsa Yoga and this is what this definition says. If Jupiter is benefic in a horoscope, it is active and it is placed in the any one of the Kendra houses in any one of the signs namely Cancer, Sagittarius and Pisces, Hamsa Yoga is formed, which may bless the native with name, fame, spiritual growth, divine knowledge, humanitarian interests and other good results, depending on the overall tone of the horoscope. Now that, we have established the necessary conditions for the formation of Hamsa Yoga in a horoscope, let’s move further and see how this Yog can produce different results in different horoscopes, depending on many variables. It should be noted that even if present in a horoscope, any good or bad Yog may not be activated from the time of birth of the native and this activation may vary from person to person. It means that Hamsa Yoga present in different horoscopes may have different times of activation and accordingly, different natives may start benefitting from it during different ages. This is why you see some people witnessing such benefits at early age, some during middle age and some of them during their age above 50. I know the introduction of more and more variables is making things complicated. However, the same variables are introducing the possibility of a great number of combinations in case of people benefitting from Hamsa Yoga; and the same holds for other Yogas also. As we rarely see two people doing or achieving the exact same things even when they have the same benefic Yoga in their horoscopes, these variables are completely practical. It means that these variables make one native different from the other, filling the nature with great amount of versatility. Once the formation and activation of Hamsa Yoga is confirmed in a horoscope, the next thing to check is its strength. The strength of this Yoga is checked through the placement of Jupiter in different houses, different signs and different nakshatras, as well as through the influence of other positive or negative planets on Jupiter in a horoscope. For example, Hamsa Yoga formed due to the presence of exalted Jupiter in the first house of a horoscope in the sign of Cancer along with benefic Moon in the same house can bless the native with a post of high authority in government through politics, if the overall horoscope is supportive. On the other hand, Hamsa Yoga formed due to the presence of exalted Jupiter in the first house of a horoscope in the sign of Cancer along with malefic Rahu or malefic Ketu may not produce any significant good results. It should be noted that if such malefic Rahu or Ketu is very strong in such horoscope, the native may even become a criminal and he may earn bad name instead of good name. This is because the presence of highly negative Rahu or Ketu may add corruption to this Yog and hence the native may use the abilities given by Jupiter for selfish motives. It should be noted that Rahu and Ketu have just been used for reference and the same results may be witnessed due to the presence of other strong and malefic planets with Jupiter, in the same case. Looking at one more possibility, the presence of benefic Rahu or Ketu in the first house of a horoscope in the sign of Cancer along with Hamsa Yoga forming Jupiter can increase the quantum of good results achieved by this native and hence he may achieve good results of very high quantum. 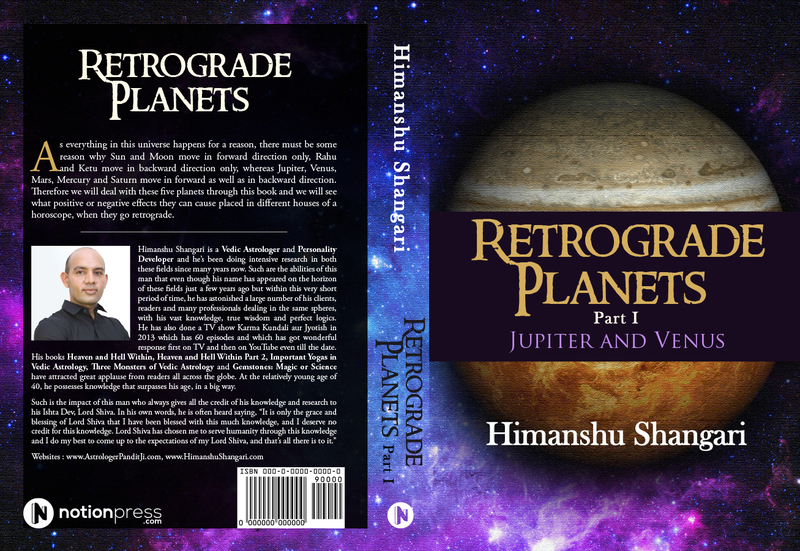 Similarly, the effect of other good or bad planets on Jupiter should also be checked before predicting the good or bad results indicated by Hamsa Yoga. Above all, the overall theme of the horoscope having such Hamsa Yoga should be analyzed carefully as this is what matters the most. I have mentioned time and again that the overall theme of a horoscope is the most important aspect in it and it can change each and everything. For example, if Hamsa Yoga is formed due to the presence of exalted Jupiter in the first house of a horoscope in the sign of Cancer and the overall theme of the horoscope is indicating authority, this Yog may bless the native with a post of authority in the house of government. Looking even deeper, if the education aspect is stronger in the horoscope and the diplomatic or adventure aspect is relatively weaker, the native may achieve such authority through government job, achieving success in competitive exams. On the other hand, if education aspect is not very strong and diplomatic, adventurous and public interaction aspects are very strong, the native may achieve a post of authority through politics. Similarly, if the spiritual aspect is very strong in this horoscope, the native may become a highly authoritative spiritual guru due to the blessings of Hamsa Yoga. Likewise, if the creative aspect is very high in the horoscope, the native may become a highly authoritative writer or actor and he may later be introduced to politics also. Many other such combinations are also possible and that is why the overall theme of a horoscope is what matters the most. There are no doubts that if Hamsa Yoga of good strength forms in a horoscope, the native must benefit from it and he must achieve good results. However, the exact type of good results achieved by this native, the timing and the quantum of those good results is indicted by the overall tone of his horoscope. Generally speaking, you can simply tell that something good is going to happen to the native having strong Hamsa Yoga in his horoscope. Specifically speaking, you can’t tell what type of good, how much good and when can such good happen to this native? Therefore, the overall tone of the horoscope becomes very important if you’re interested in the detailed applications of Hamsa Yoga or any other good or bad Yog present in a horoscope. Let’s now consider a practical example and see what happens. The horoscope I’m going to describe is the horoscope of a high authority revenue officer in India and this native got selected in revenue services, directly through civil exams. This native’s horoscope features two out of five Panch Mahapurusha Yogas, where one of them is Hamsa Yoga and the other one is Malavya Yoga. Benefic Jupiter is placed in the tenth house of this horoscope in the sign of Sagittarius, thereby forming Hamsa Yoga in the horoscope. Benefic exalted Venus is placed in the first house of this horoscope in the sign of Pisces, thereby forming Malavya Yoga. The presence of these two Yogas can bless this native with top class results through a government job, politics or even through the field of arts; as Malavya Yoga is formed in the first house. However, whether this native may go to an artistic field or to an authoritative field will be decided by the rest of the horoscope. Benefic Mars is placed in the second house of this horoscope in the sign of Aries, Saturn is placed in the third house of this horoscope in the sign of Taurus, Ketu is placed in the fifth house of this horoscope in the sign of Cancer, Rahu is placed in the eleventh house of this horoscope in the sign of Capricorn and a combination of Sun, Moon and Mercury is placed in the twelfth house of this horoscope in the sign of Aquarius. Let’s try to find out the overall theme now and let’s see which field this native may choose to benefit from Hamsa Yoga as well as from Malavya Yoga. Starting with Mars, it is placed in the second house and that too in the sign of Aries. Second house deals with money matters along with many other things, and the sign Aries gives a lot of courage and initiative when Mars is placed in it. The mixed working of Saturn makes is difficult to pursue a creative field and it supports sitting long hours in the office. The mixed working of Rahu and Ketu don’t support creative fields and they support some type of authority in the house of government. The placement of Rahu also indicates something to do with financial affairs, as eleventh house is related to financial matters. The placement of a combination of Sun, Mercury and Moon supports the getting lost or finding the lost things aspect in this horoscope. It should be noted that twelfth house deals with things which may be hidden. Hence the influence of malefic planets in this horoscope may make a native get lost in confusions whereas the influence of benefic planets in this house may bless the native with the ability to solve confusions and investigations, hidden in the dark. Since the overall theme of this horoscope is strong due to the top placement of Jupiter, Venus and Mars; this native is likely to solve the mysteries instead of getting lost in them. Hence the theme of this horoscope tells that the native should achieve authority, his field of job should be related to finance and it should have a lot to do with investigations also. Moving on, the placement of Jupiter, Mars and Saturn support the education also. Combining these results, we get an idea that the native may achieve a post of authority in a financial department of government through education, which means through competitive exams, if the last factor is supportive. This last factor is called the running time and it holds great value. This native was under the effect of Jupiter’s period from the age of 19 to the age of 35. As Jupiter forms Hamsa Yoga in this horoscope and it is the lord of ascendant also; this main period of Jupiter may put Jupiter in charge for 16 years and hence the native may get selected for a post of high authority in revenue department. It should be noted that if the running period during this age of the native was ruled by Venus, the native may have achieved success in a creative field. However, such success may not have been high in quantum as the overall theme of the horoscope doesn’t support creativity as much, as much it supports authority in the house of government. You see, even after having an overall good horoscope, you have to have the support from the running time; as otherwise you won’t be able to achieve the best results indicted by Hamsa Yoga or any other good Yoga in your horoscope. 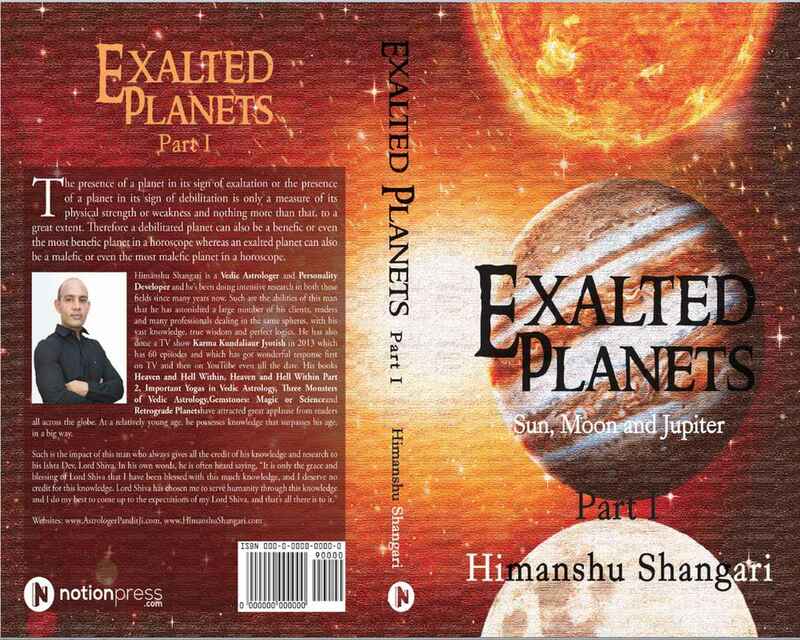 It should be noted that this native may achieve this post of authority only during the running time of Jupiter or Mars; as these two planets are the leaders when it comes to become a revenue officer. Hence if none of these two planets were in effect during the relevant ages of this native, these results may not have been possible, despite everything being in order. In such a case, the native may have got something else which may have been good though not equal to the best results indicated by Hamsa Yoga. We have already discussed the possibility of Venus period; Mercury’s main period during 20 to 30 may have taken this native abroad, Rahu’s main period during this age may have made this native engage in business and later in politics. 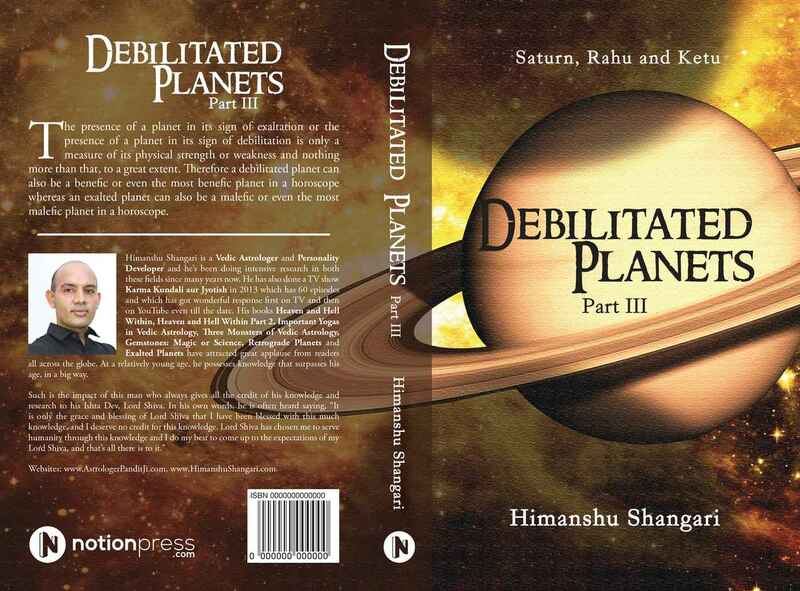 Similarly, Saturn’s main period may have blessed the native with very good success through a chain of coaching centers which may have provided coaching for civil exams. All these results are possible, only if the other factors remain supportive. You see, how many different possibilities are there, even with the same horoscope. Hence the overall theme of a horoscope should be checked carefully and only then the resultant should be decided. When actually formed and supported by the overall horoscope, strong Hamsa Yoga can bless the native with very good results related to many spheres of his life, depending on his overall horoscope. Due to constant and increasing demand of our clients and readers, We are introducing this service through our website, through which you can purchase the gemstones suitable for you and at the prices affordable to you. All the gemstones sold through this website will be guaranteed and certified original and their quality will be a good value for money according to the price range chosen. All the gemstones will be Purified and Energized through special Vedic Procedures done by experts in the field. A certificate of originality will be provided with each gemstone and Rings and Pendants are also available with latest designs or even with custom designs as provided by the buyers at very reasonable prices. 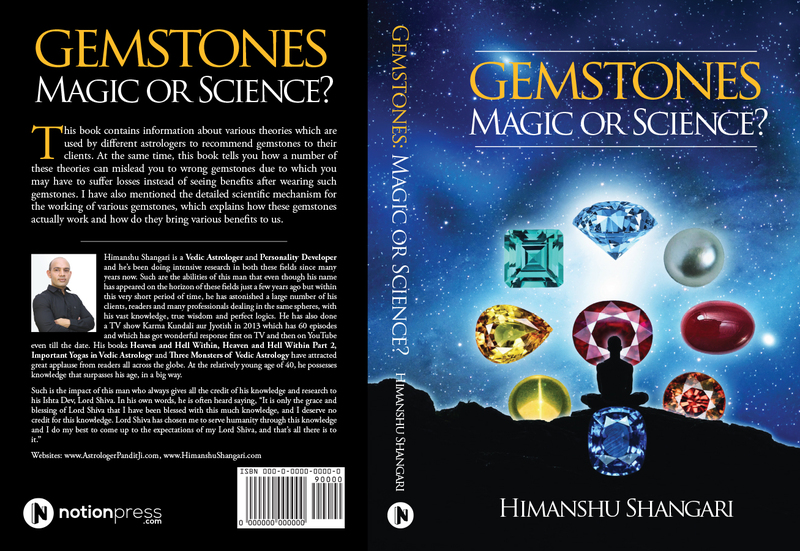 Note : All the gemstones provided by us are purified and energized, without any extra cost. Ruby 5.3 Carats @ Rs. 5000 per Carat = Rs. 26,500 INR. Note: Payment can be made through Wire transfer, Bank transfer, Bank deposit, Cheque, Demand Draft and money transferring agencies like Western Union and Money Gram. Due to some technical issues, payment for gemstones is not being accepted through Credit Cards for the time being.